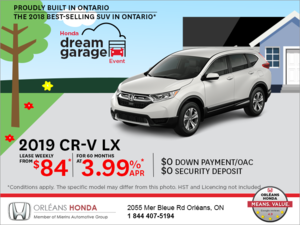 We had a very positive experience buying our CRV. 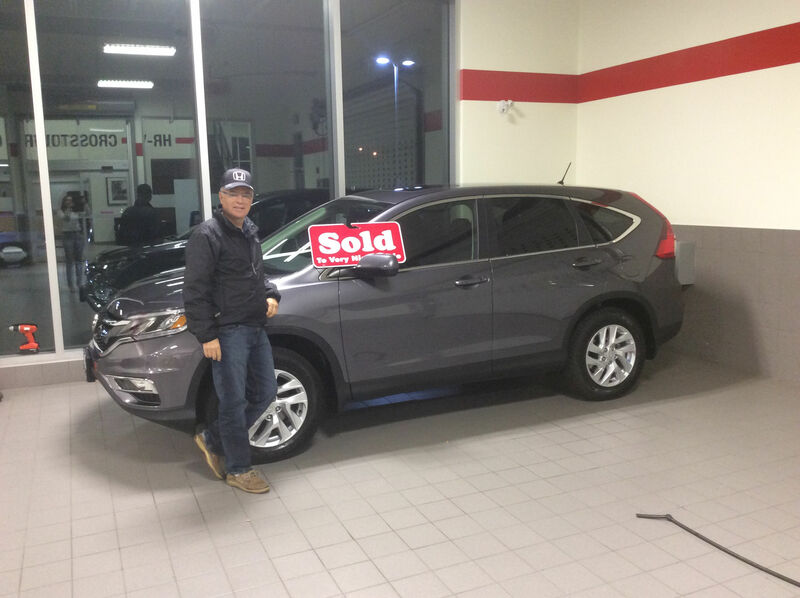 Leah was very professional and competent and made our purchasing experience seem effortless. 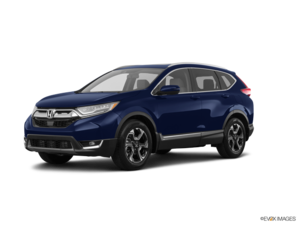 We would highly recommend purchasing a vehicle at Orleans Honda because of the exceptional service.